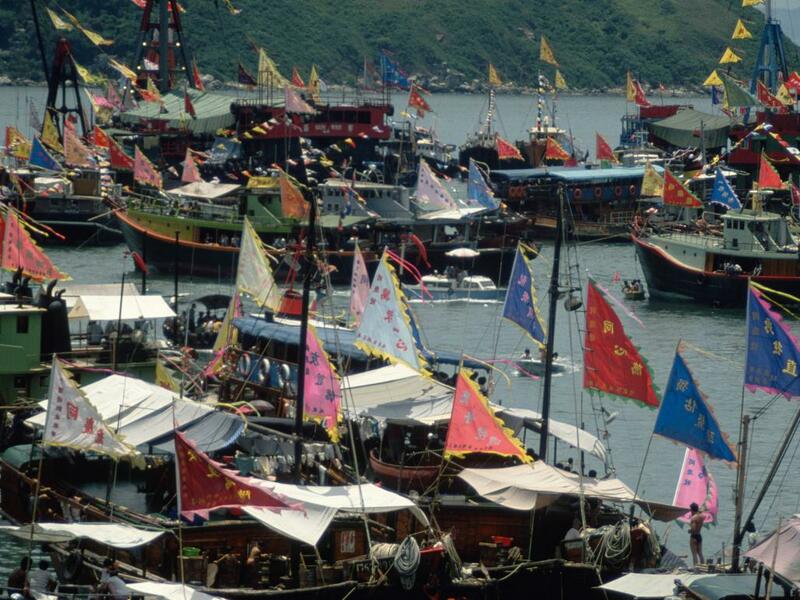 The territory of Hong Kong includes hundreds of islands and beaches – so please don’t visit without boarding a boat. The ferries along the harbour in Central will take you to the larger outlying islands. Start with Lamma (catch a ferry from Pier Four): popular with hippyish Westerners, it still has a strong traditional Chinese community. If you arrive in Yung Shue Wan, stop at the red Sampan restaurant close to the pier for yum cha (brunch) with the locals. There are no cars on the island so head to the beach along jungle paths humming with butterflies. Watch out for snakes! Lo So Shing beach is popular with local swimmers while Power Station beach (you’ll see why it got its name) is good for water sports and local festivals. Bigger beaches like Hung Shing Yeh are clean, with showers and lifeguards on duty. Buy frozen pineapple from a hawker stall as you stroll to Sok Kwu Wan, the island’s second town and home to seafood restaurants selling hot tea and cold beer. If it’s too crowded then follow the rugged circular path to Mo Tat past villages and beaches most visitors never see. If you do the day in reverse, then sip a sundowner overlooking Yung Shue Wan harbour. From the air, it is hard to miss a huge new bridge jutting out into the South China Sea. When it finally opens this year, the new road will cut journey times between Hong Kong, Macau and Zhuhai on the mainland. All that building work has done the local wildlife no favours, but a morning boat tour with Hong Kong Dolphin Watch will help you to spot playful pods of white dolphins that hang on in the brackish waters of the estuary. The government hopes that creating more marine parks will eventually bring the wildlife back. 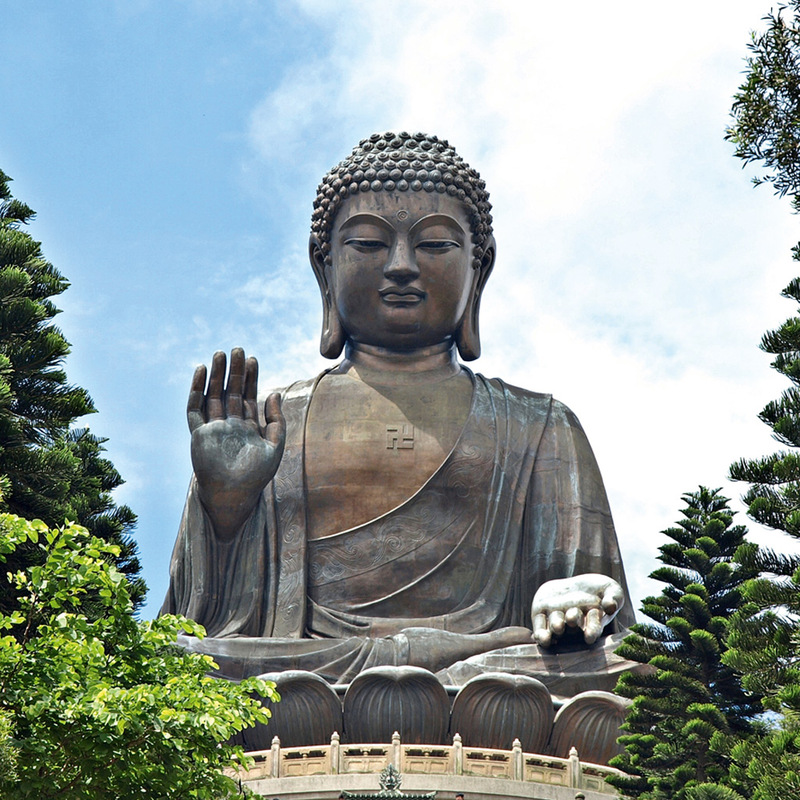 Leave the boat in Tung Chung on the island of Lantau to see the Tian Tan Buddha (pictured); book the cable car in advance online (or hike) to avoid the queues. Otherwise head to Tai O, a fishing village of stilt houses built by the Tanka “boat people” after they were forced to move ashore. Lantau gets spectacular sunsets, so book a room at the Tai O Heritage Hotel, a former police station, built in the 19th century to protect the British colony from Chinese pirates. In the morning join the Lantau Trail around the south-west coast, a challenging cliff-top hike past crumbling military defences overlooking the islands of the South China Sea scattered into the distance. When you’re out of puff catch the bus to Mui Wo, which many of the island’s feral cows and buffalo call home, and then hop on a ferry back to Central. 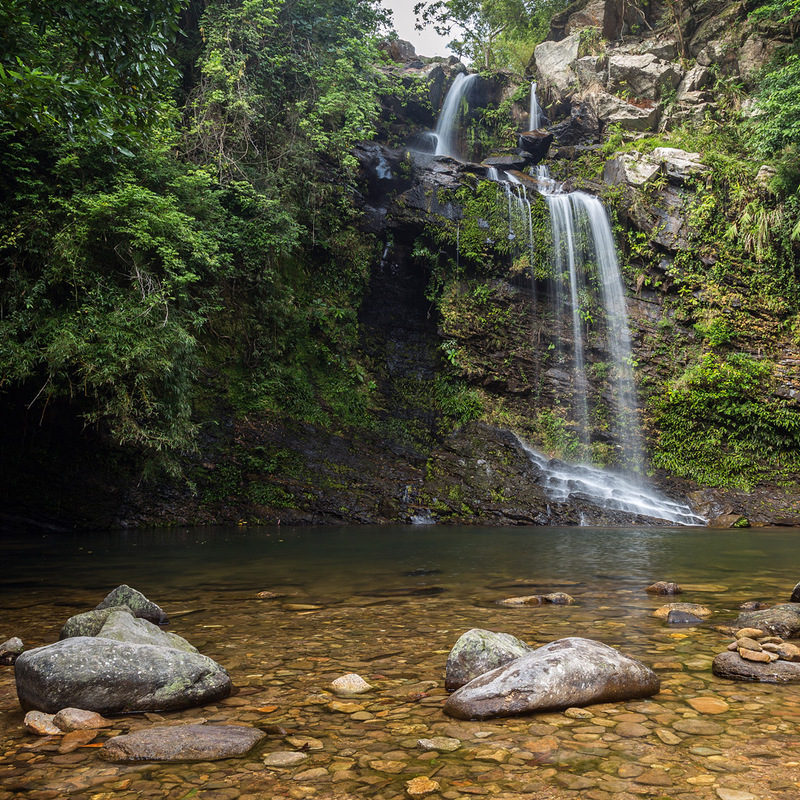 Formed some 140m years ago, the colourful rocks and unusual formations of Hong Kong’s Geoparks make them some of the region’s most picturesque landscapes. Join a tour or hike around Double Haven, where country paths wind through mangroves and abandoned paddy fields, with island views in one direction and the skyscrapers of Shenzhen in the other. Many paths in Hong Kong’s countryside pass through eerie “ghost villages”, which were abandoned, sometimes abruptly, when their inhabitants left the land to work in the cities. Yet in many places remote rural hamlets have survived. A fine example is Lai Chi Wo, a 400-year-old Hakka walled village currently being re-populated and revitalised as an eco-tourism destination. The largest nearby town is Tai Po, built on reclaimed land around a river and a harbour. The colonial police station has been converted into a simple hotel with a small museum and a great vegetarian café. A bus to Bride’s Pool (a spectacular waterfall into a lake where a lady is said to have drowned on her wedding day) takes you to the edge of Plover Cove, a triumph of 1960s engineering: the huge bay was drained of seawater then refilled with fresh water. A 16km circular hike is deceptively hilly: you climb each and every hill that surrounds the reservoir. At the finish you have earned a meal in the nearby village of Tai Mei Tuk and a taxi home. Macau’s glitzy casinos draw millions of mainland gamblers each year, but its unique combination of Chinese and colonial Portuguese culture makes it popular with foodies and history buffs too. 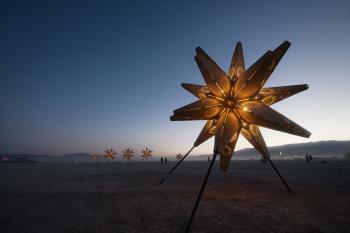 At weekends, tourists seem to outnumber locals, so arrive on a Tuesday. Start with lunch high up at Sky 21 to get the lie of the land. Then head to the north island, home to the charming old town and the fabulous Lisboa complex. The casino is in a giant disco ball, the hotel in a fan-shaped tower, and the four Michelin-starred restaurants are strung between them. 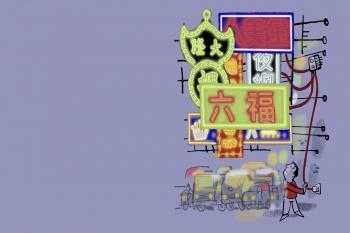 Macau’s government has been criticised for failing to protect its heritage, but does a better job at it than Hong Kong. 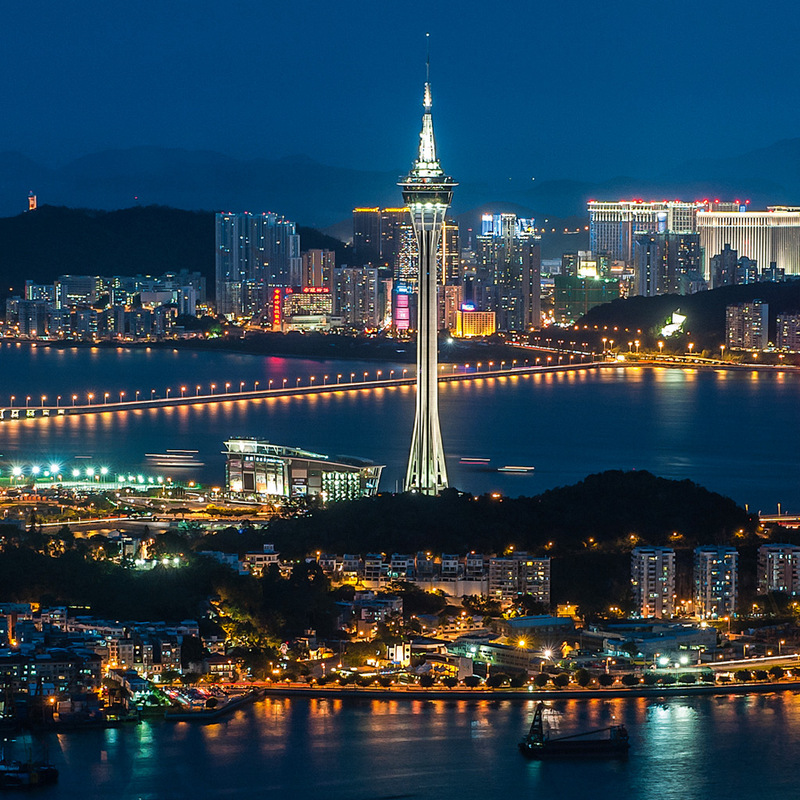 To the south of Macau, connected by three bridges, is Taipa and the Cotai strip of resort casinos – Asia’s version of Las Vegas. Below that is quieter Coloane: stay at the Pousada de Coloane, eat egg tarts at Lord Stow’s Bakery and pork at Fernando’s. Despite a crackdown on corruption in China putting off the high-rollers, Macau is booming. 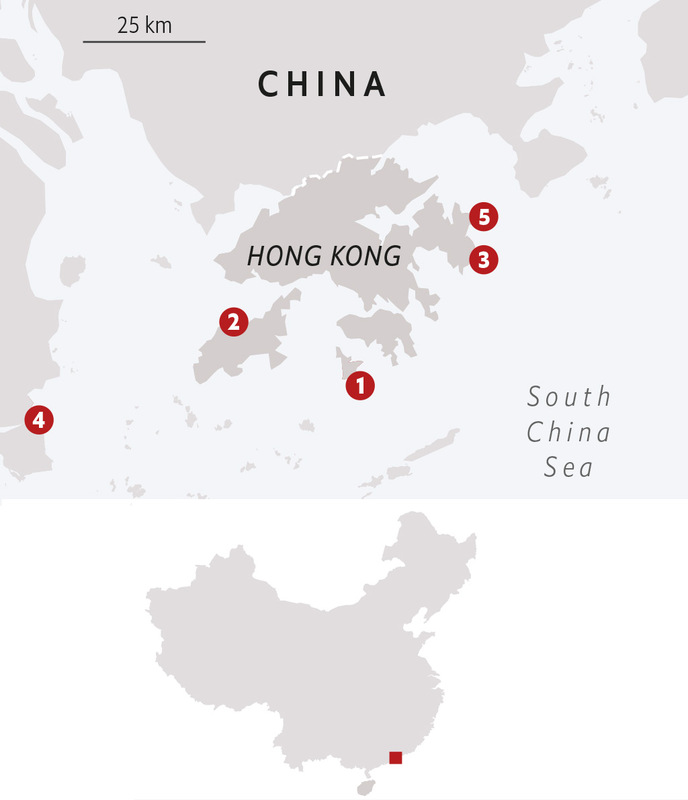 To attract more families, it is renting another island from China, Zhuhai, and packing it with hotels and theme parks. If you win big on the tables splash out on a helicopter ride home. Hong Kong’s hotels are small, expensive and clustered in the city centre. Although technically illegal, Airbnb has a good choice of rural village houses to rent. But if you want to stay in the countryside, then bring a tent, sleep under canvas in one of the country parks and get up early to hike. The government runs 41 pitches, all of which are free to use. Most have water, toilets and BBQ pits. (Make sure you check the facilities – and the weather – before setting out; camping in a typhoon is no fun.) The tropical beaches of Tai Long Wan in Sai Kung are some of the most beautiful in the territory, with wide arcs of soft sand and clear sea. 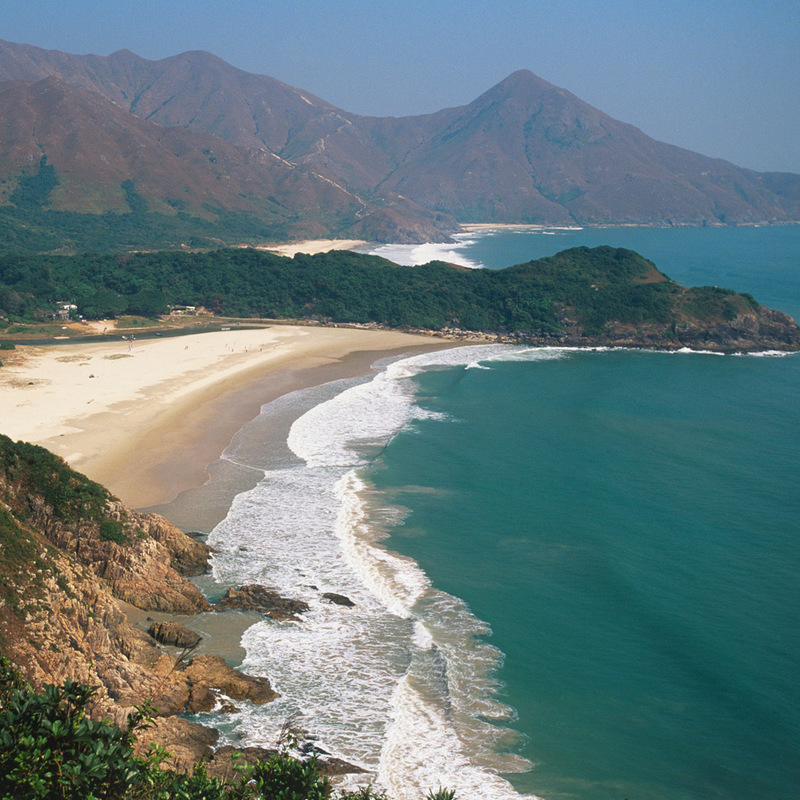 To get there, take the bus from Sai Kung to Sai Wan Tin pavilion and then follow section two of the Maclehose Trail 40 minutes downhill to the beaches, keeping an eye out for monkeys. Being fairly remote keeps the water cleaner than most, so don’t forget your swimmers. Camping is allowed on Sai Wan beach, which also has a surf school, and on Ham Tin Wan, where you can buy noodles and beer. The English translation for the area is “Big Wave Bay” so while on a summer weekend you may be able to pay for a seat on a speedboat back to port, be prepared to get wet clambering aboard.